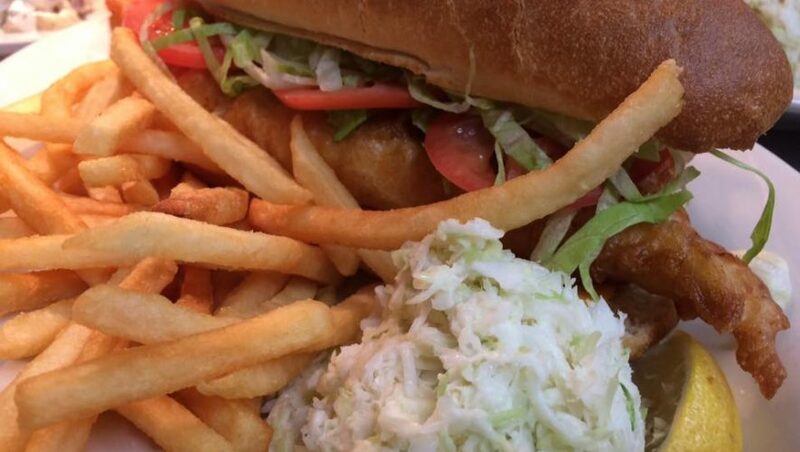 Local Favorite spot, Fish Fry, Fish sandwich and Shrimp too! 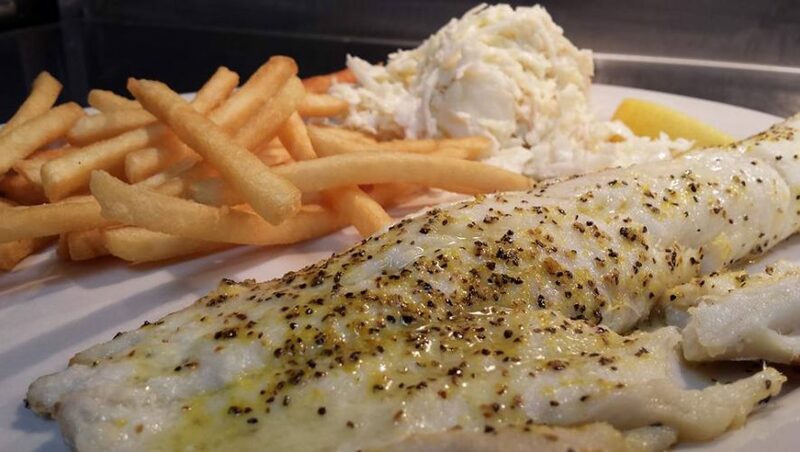 Broiled Fish, Choose Lemon Pepper, Cajun or Plain. 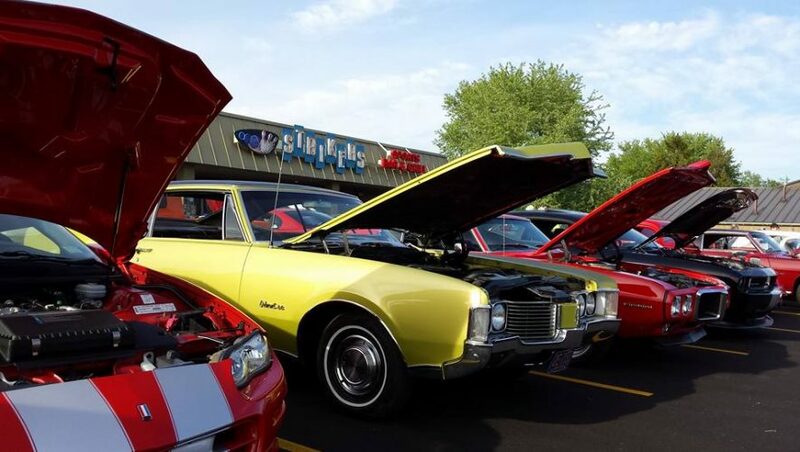 Cruise Nites on Fridays from Memorial Day to Labor Day! Open Bowling Times for This Week! Sign Up for a Summer Bowling League! We have a few to choose from and they start in May! Stop in, call (674-1104) or click on Leagues for more information! Crab Cake Sliders, Chicken Salad Wrap, Breakfast Burger & Hometown Special! We have French Onion, NEW ENGLAND CLAM CHOWDER & Broccoli Cheddar Soup! Are you looking for something fun to do? Do you want to do something that the whole family can participate in? Strikers is the place to go! We are a bowling center that operates 24 lanes. We also have an arcade, restaurant and bar. 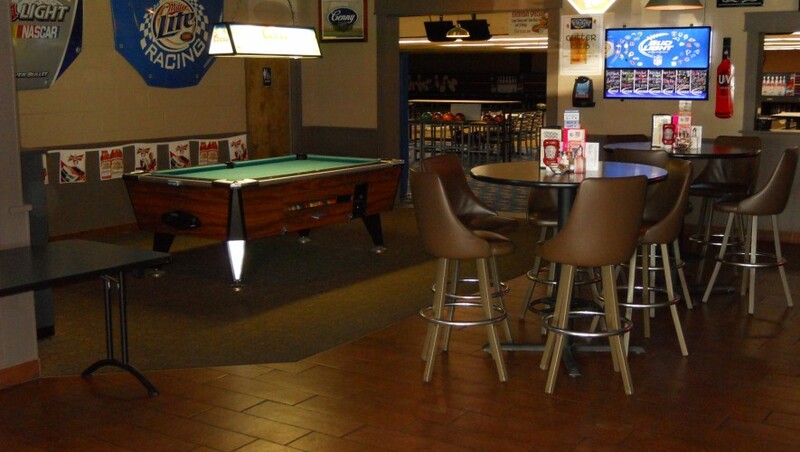 It’s a great place to have parties in the bowling alley or at the restaurant/bar. 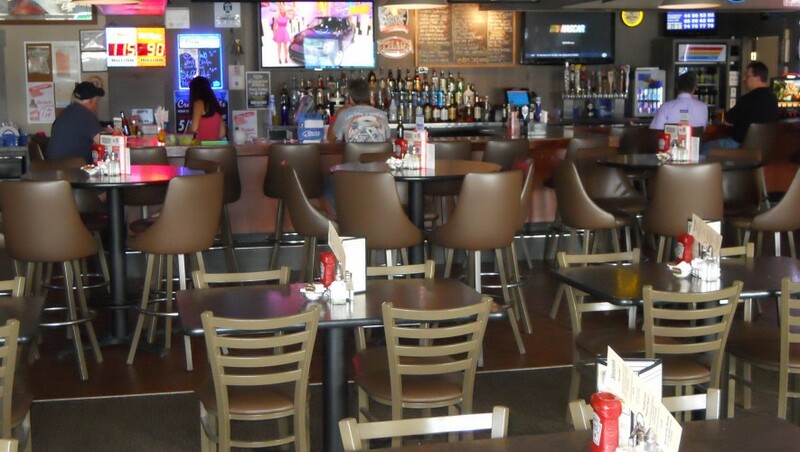 Stop by and check out our huge selection of craft beer and swing in on Gutter Club night for even more! 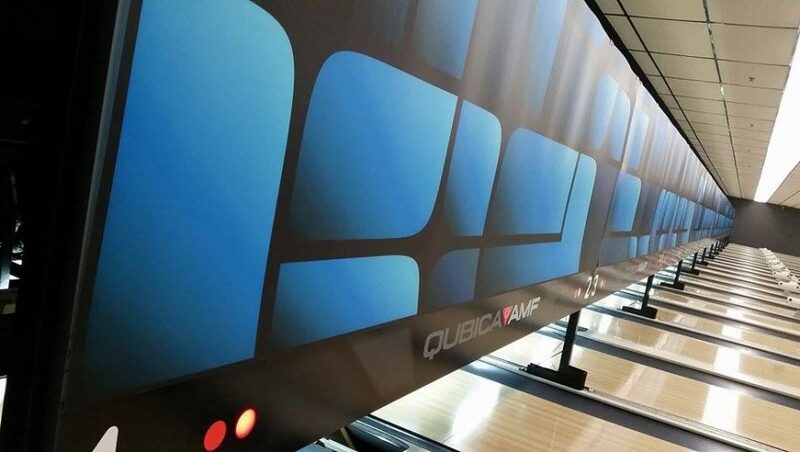 Please browse our website to learn more details about our bowling center, league, open bowling and party information.